Dave MacMillan was born in Bellshill, Scotland and received his undergraduate degree in chemistry at the University of Glasgow, where he worked with Dr. Ernie Colvin. In 1990, he began his doctoral studies under the direction of Professor Larry Overman at the University of California, Irvine, before undertaking a postdoctoral position with Professor Dave Evans at Harvard University (1996). He began his independent career at University of California, Berkeley in July of 1998 before moving to Caltech in June of 2000 (Earle C. Anthony Chair of Organic Chemistry). 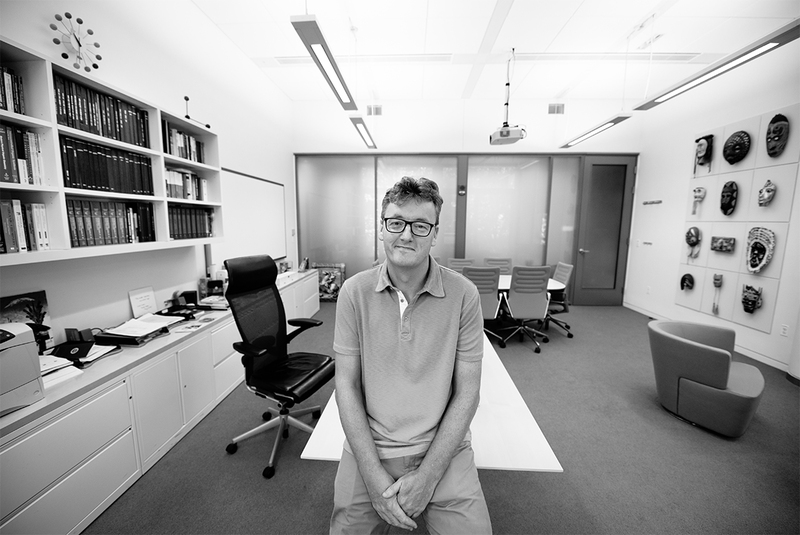 In 2006, Dave moved to the east coast of the US to take up the position of James S. McDonnell Distinguished University Professor at Princeton University and he served as Department Chair from 2010-15.